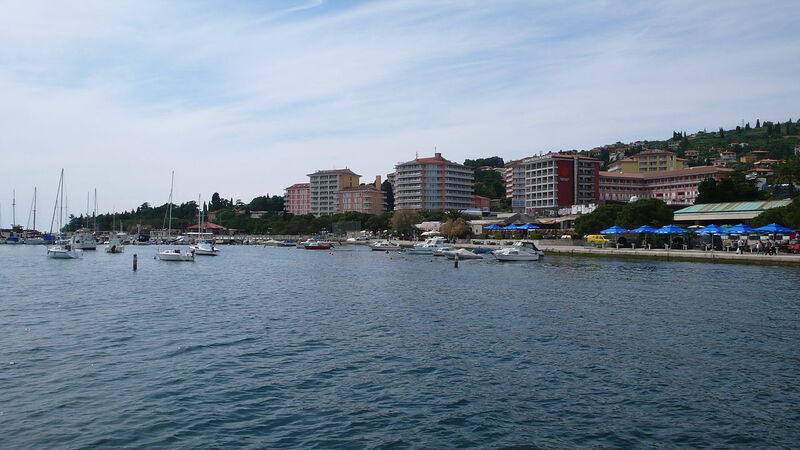 Portorose or Porto Rose is a beautiful town located along the Adriac coast in Slovenia. In the late 1800's Portorose became a well known spa and resort where tourists flock for Portorose's saline waters and curative mud treatments along with its pristine beaches. 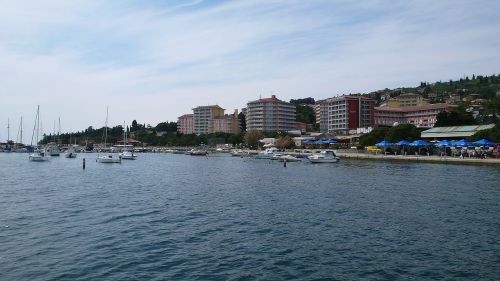 The 3,000 residents of Portorose speak both Slovenian and Italian , a testament to Porto Rose's long association with Italy dating back to 178 BC and the Roman empire. For more than thirteen hundred years Slovenes had lived in Eastern Europe without having a independent Slovene state, but in December of 1990, they voted for independence from Yugoslavia. Unfortunately, Slovenia had to fight for its independence, which it fully achieved in 1995 after its bloody seperation from Yugoslavia was over. Since gaining independence Slovenia has bloomed; Slovenia's economy exceeds that of other former communist states and in 2004 Slovenia joined both NATO and the European Union, being the only republic of former Yugoslavia to do so. The A to Z of Slovenia tells the history of Slovenia and its struggle to gain independence from communism. This book presents a detailed chronology, an introduction, appendixes, a bibliography, and hundreds of cross-referenced dictionary entries on some of the more significant persons, places, and events; institutions and organizations; and political, economic, social, cultural, and religious facets.